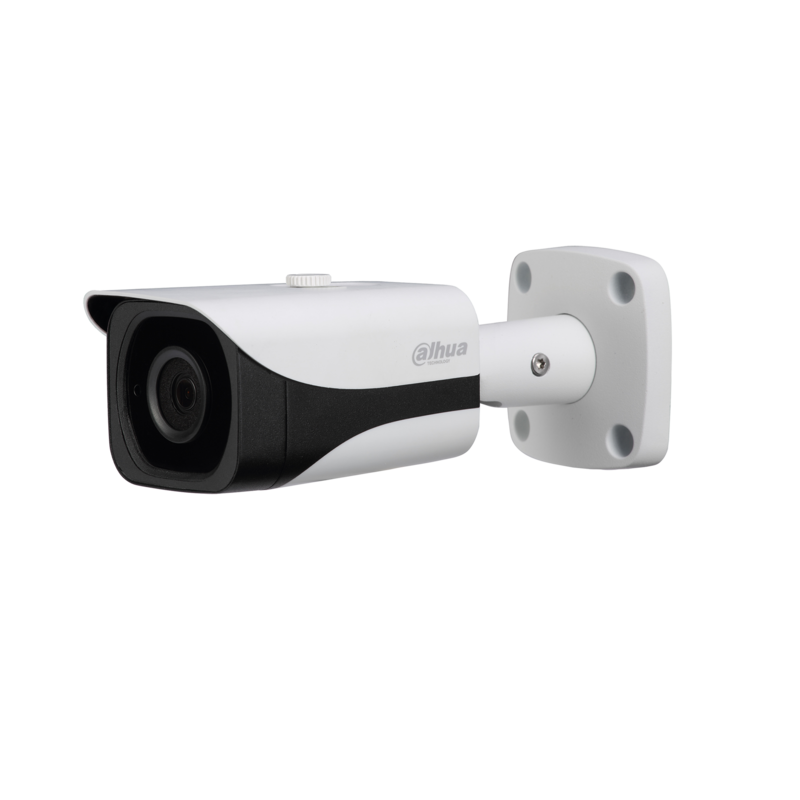 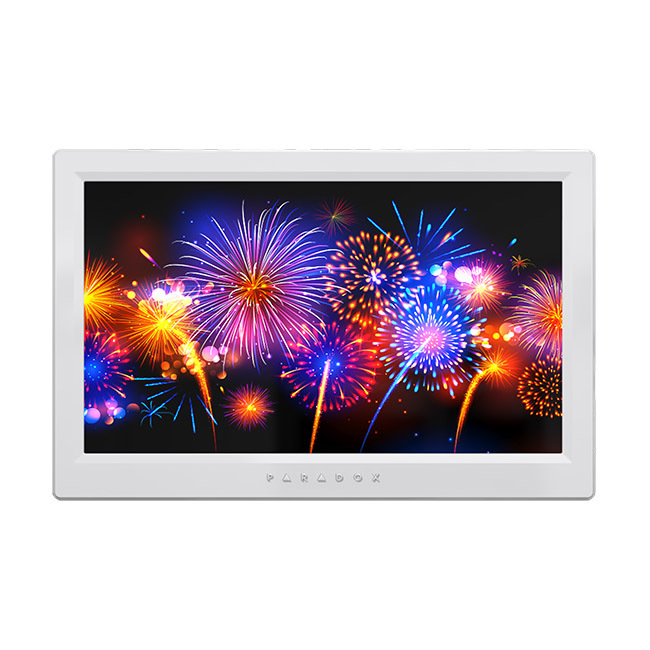 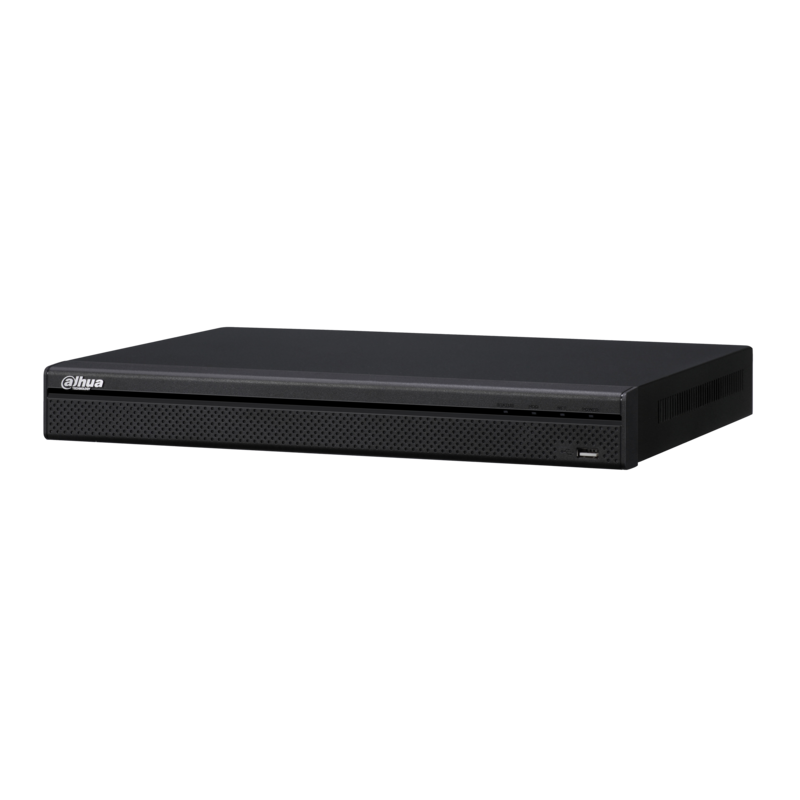 DAHUA NVR4208-8P-4KS2 Only Registered Users are able to view pricing. 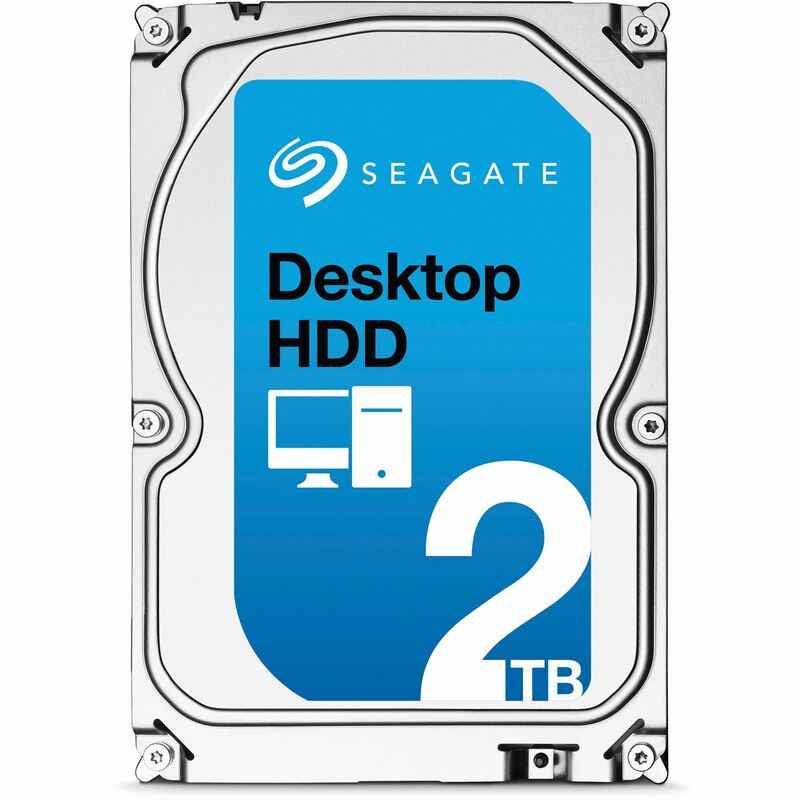 Seagate Surveillance HDD - 2 TB SKYHAWK Only Registered Users are able to view pricing. 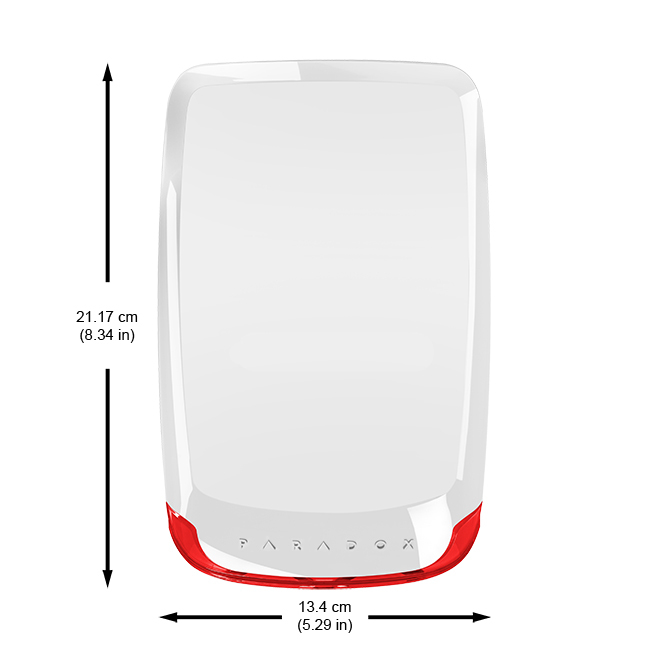 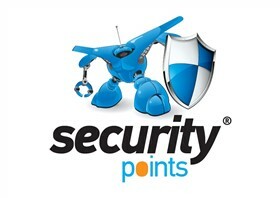 SR130 Wireless Sirene Only Registered Users are able to view pricing.